Round up! Lee Bowen, Young Living chief finance officer, talks about the collective power of our Young Living members to provide opportunities to underserved communities through its Round Up program. By rounding up YL orders to the nearest dollar, our members empower individuals in underprivileged areas to achieve their potential and defy limitations. 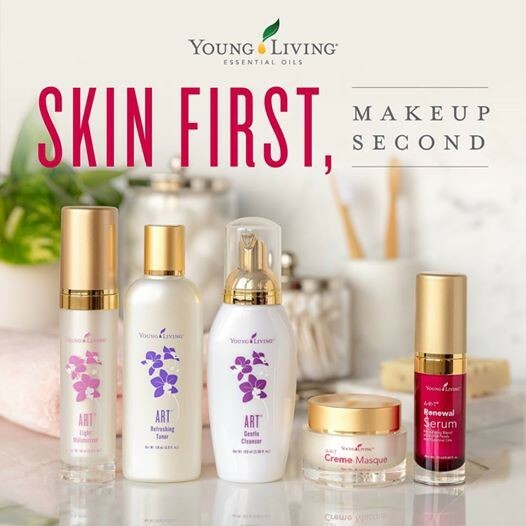 If every member rounded up when placing an order, they would generate more than $4 million per year in donations for The D. Gary Young, Young Living Foundation. Who knew pennies could be so powerful? 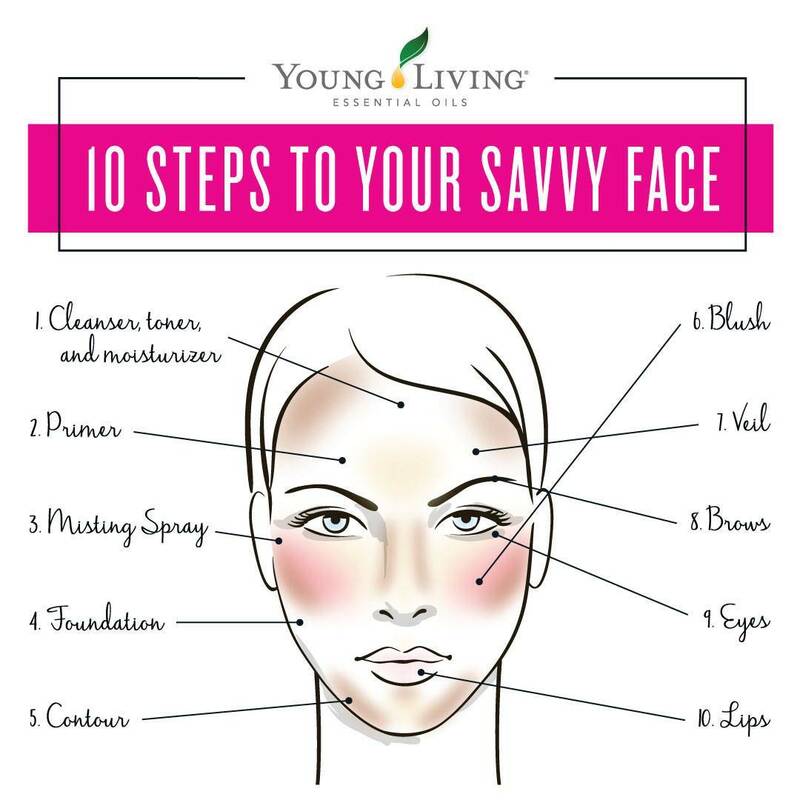 To discover the power of rounding up your Young Living orders, please visit YoungLivingFoundation.org/round-up. 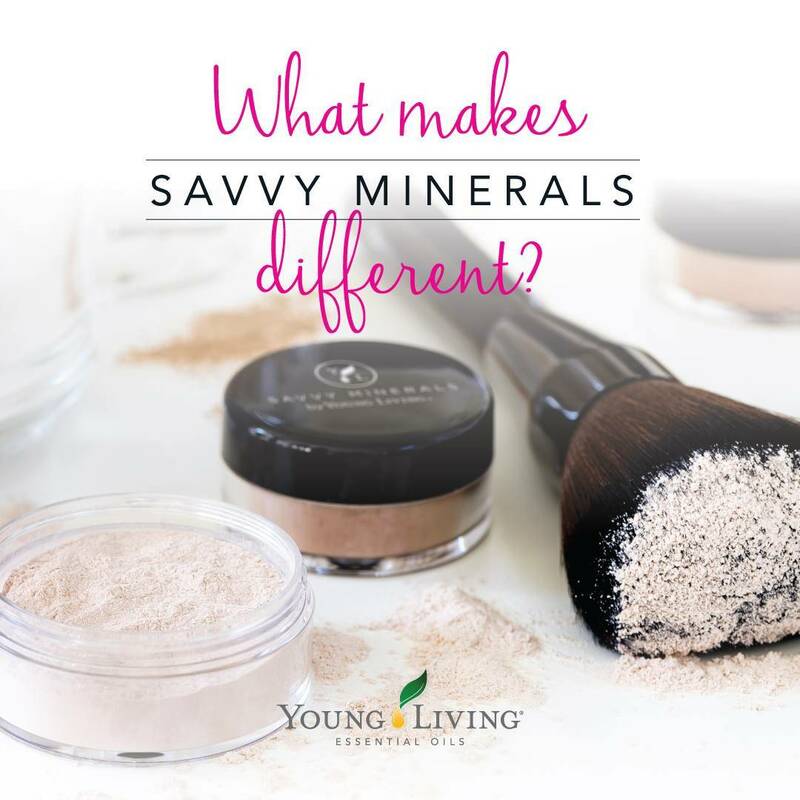 What Makes Savvy Minerals Different? NOVEMBER PROMOS COMBINE WITH Black Friday SALES!!! 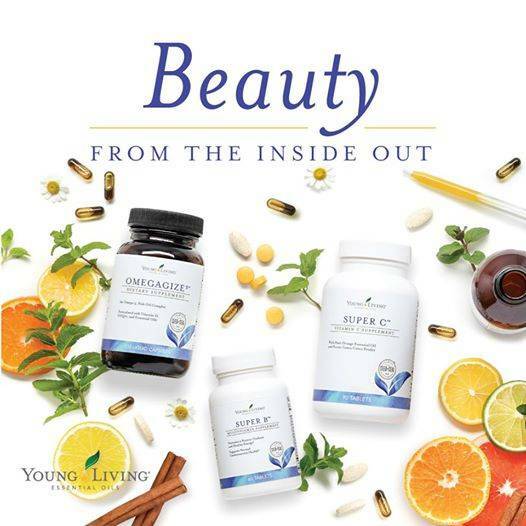 Copyrights © 2019 held by respective copyright holders, which include but may not be limited to GetOiling.com and SPOKEN HEALTH TEAM.